Airlines Reporting Corp. (ARC) today announced that it now offers airlines the ability to accept UnionPay credit cards as a form of payment for tickets sold through the U.S. travel agency channel. UnionPay, based in Shanghai, is the world’s largest card-based form of payment, with 7 billion cards issued worldwide. The company’s payment products are accepted in 171 countries and regions, and the cards are issued in over 50 countries and regions. “ARC is committed to making it easy for airlines to offer customers their preferred payment method. 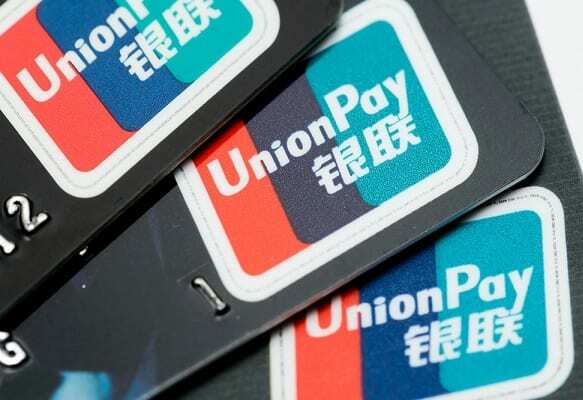 With the addition of UnionPay as one of those options, many in the growing Chinese travel market will enjoy an improved customer experience,” said Chuck Fischer, ARC’s managing director of payment strategy and industry relations.